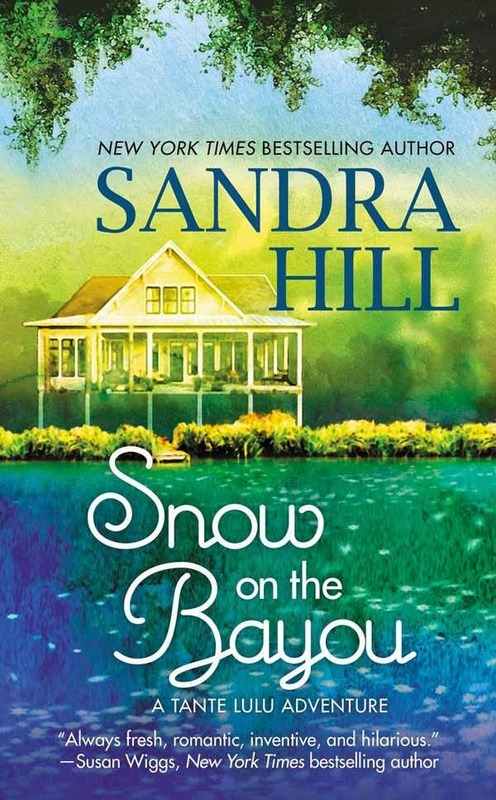 ﻿ Fab Fantasy Fiction: Review: Sandra Hill's Snow on the Bayou is a HOT, fun, and fabulous read! Mix in a bit of intrigue with a possible al-Qaeda cell that brings the Navy SEALS to the bayou (and to stay with Tante Lulu), hidden secrets that just won't stay hidden, heartbreak, forgiveness, and two fabulous women who are hoping for a match between Em and Justin. Well, this is a recipe for an amazing romance that's as enticing as the simmering pot of red beans and rice that's Justin's favorite Monday treat. You may remember at the beginning of the summer that I had a binge read of Sandra Hill's books (see: /2014/06/lets-go-viking-with-sandra-hill-kiss-of.html). I really recommend reading ALL her books in order because her characters pop in and out like BFFs at the kitchen door. Yes, these Navy SEALS, Vikings out-of-time and Vangals, raging Cajuns and Creoles are like an extended family that just keeps growing. With Sandra Hill you'll be laughing out-loud at one moment and crying the next. But most of all you'll be smiling as her books just wrap themselves around your heart. Yes, these stories are like taking happy pills and Snow on the Bayou is one of the sweetest medicines around. Knowing a bit more about Justin made me like him all the more and Emelie's steadfastness and sweetness radiates throughout the story. Oh, the story. Well it's a familiar trope with a twist - Tante Lulu. She's one of those characters that you just wish you could meet in person. A 90-year-old Cajun folk healer with a direct line to St. Jude and a passion for Richard Simmons. It's wonderful to know that there will a few more Tante Lulu adventures to come, but in the meantime I may just have to begin rereading Sandra Hill's various series. Yes, these are books that I'll pull out on gray days as they'll bring sunlight with them. 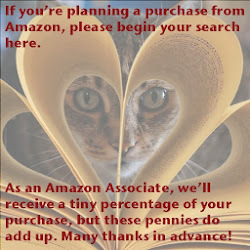 Do pick up Sandra Hill's Snow on the Bayou and enjoy give your eReader a real fais do do.